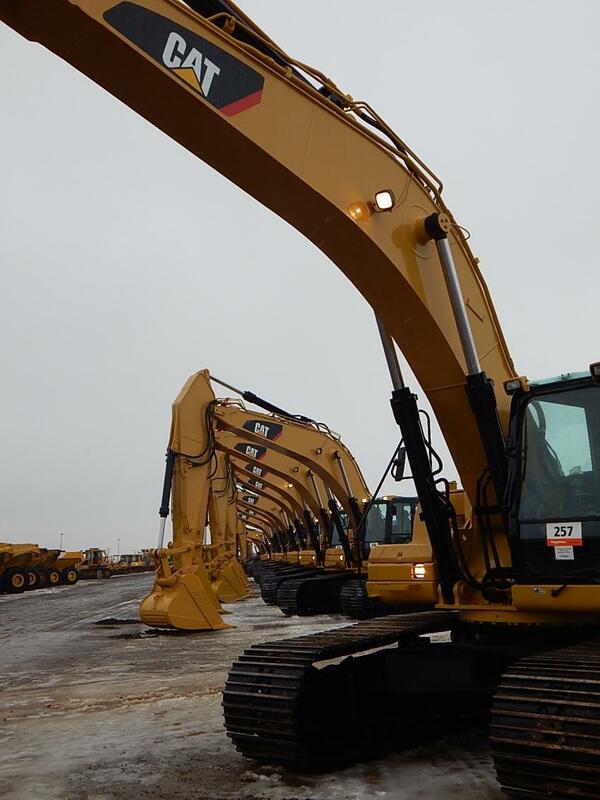 More than 4,350 bidders participated online and in person at Ritchie Bros.' multimillion-dollar unreserved public equipment auction in Minneapolis, Minn., on Dec. 20. With bidders from 45 countries, approximately 66 percent of the equipment in the auction was sold to out-of-state buyers, from as far away as India, Lithuania, and Pakistan. Online bidders purchased approximately 64 percent of the equipment sold (by dollar value). Close to 2,000 equipment items and trucks were sold in the auction, including more than 45 excavators, 45 dozers, 30 compactors, 30 skid steers, 25 loaders, and 25 articulated dump trucks. 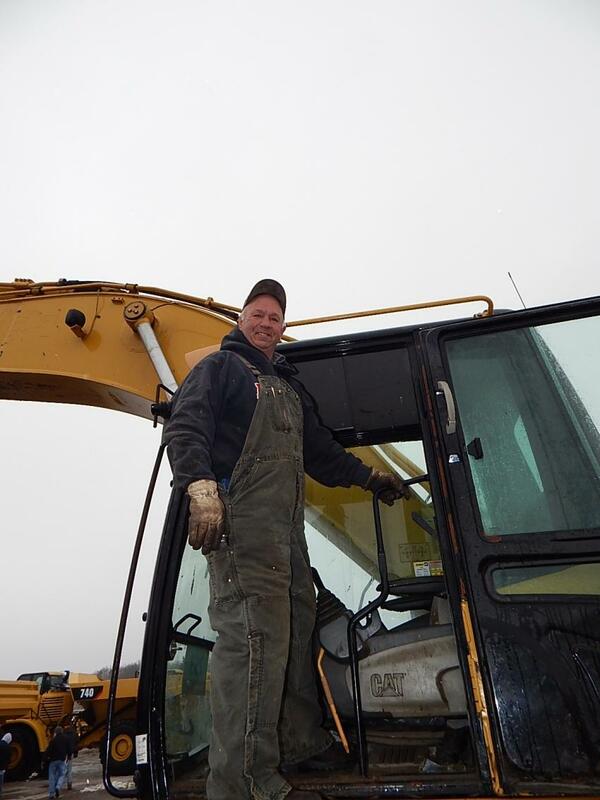 Danny Johnson, owner of North Pine Aggregate, Columbus, Minn., looks over a Cat 345CL. It’s been a busy year, Johnson said, and he can put the Cat to work right away. Mike Munroe (L) of Valley Transportation works out shipping details with Ellis Brown, co-owner of Brown Brothers Construction in Loa, Utah. 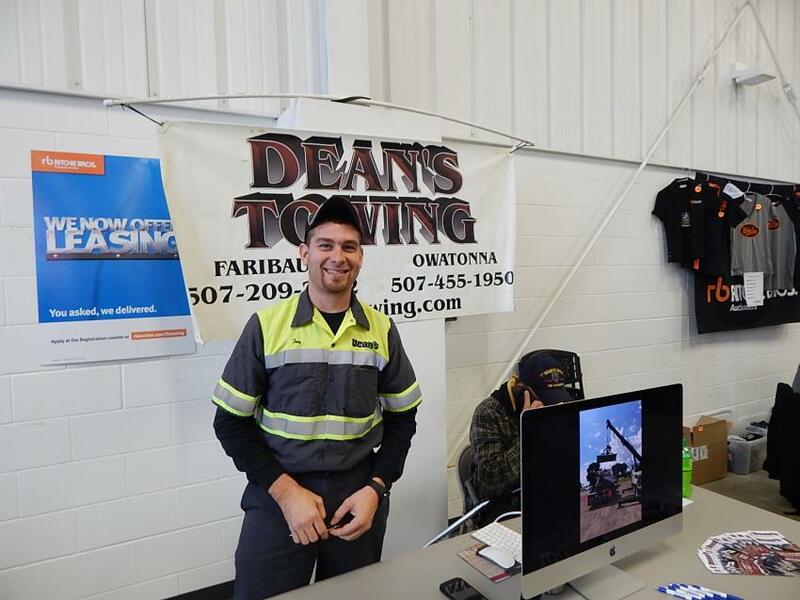 Tony C. of Deans Towing, Owatonna, Minn., was on hand to handle any shipping requests. 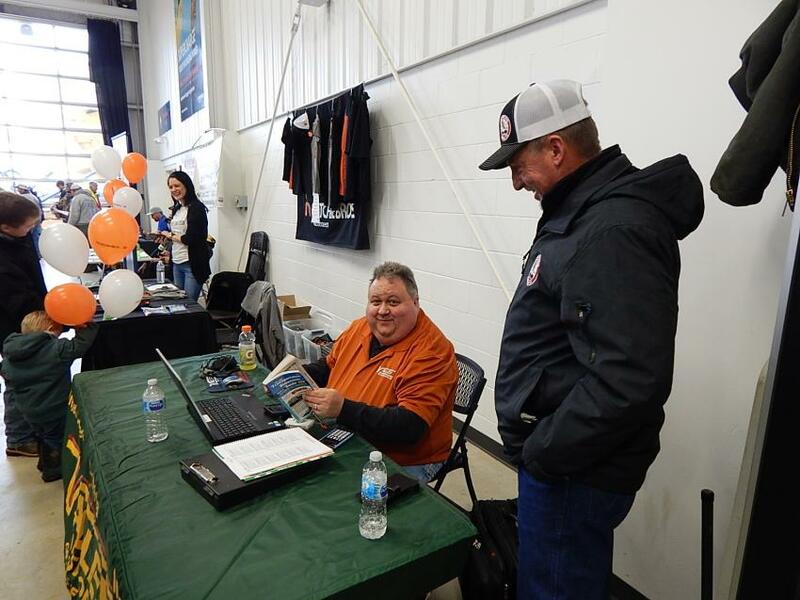 David Randalls, local site manager of Arrowhead Services, located in Medford, Minn., attends the Ritchie Bros. auction. 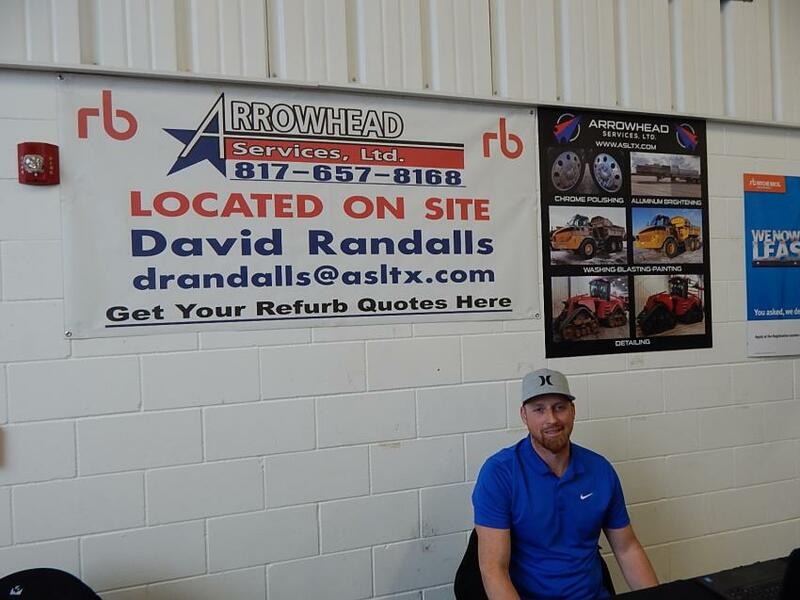 Arrowhead Services operates permanent facilities for Ritchie Bros. in Houston, Texas; Fort Worth, Texas; Las Vegas, Nev;, Sacramento, Calif;, Perris, Calif;, Chicago, Ill;, Minneapolis/St. Paul, Minn.; and Denver, Colo.
Larry Conrad, owner of Freeway Fab, Dundas Minn., gives this Cat 345C a run-through. 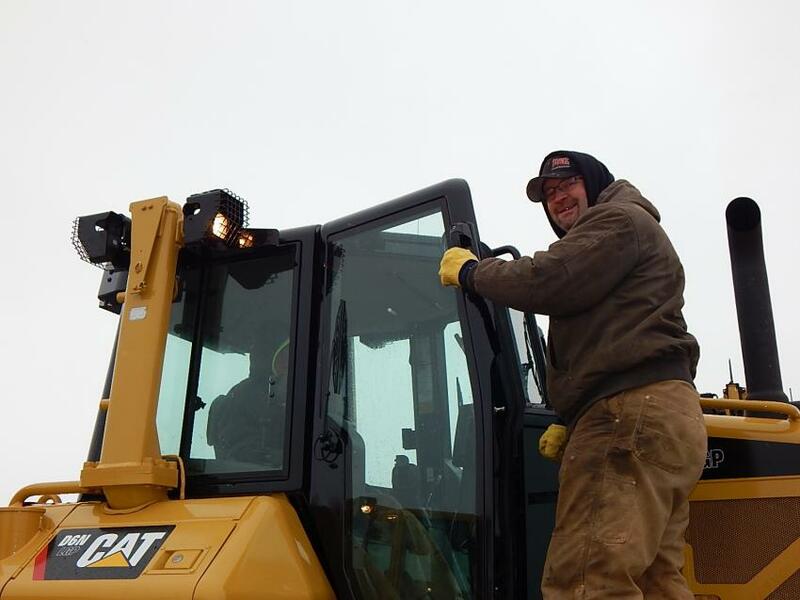 Jeremy Crull of R&K Construction, Evansville, Wis., checks out a Cat D6 dozer, which went to R&K for $50,000. Jeremy’s father, Ralph Crull, is sitting in the dozer’s cab. 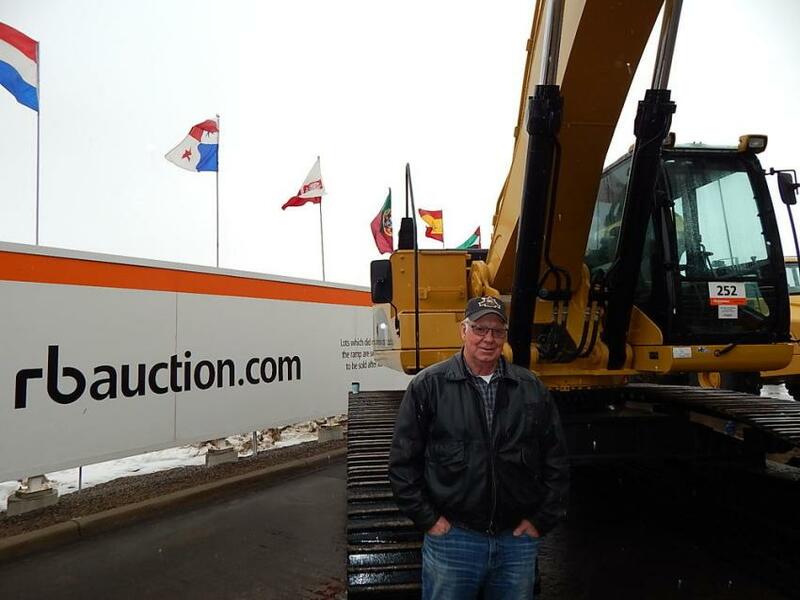 More than 45 excavators were sold at the auction.